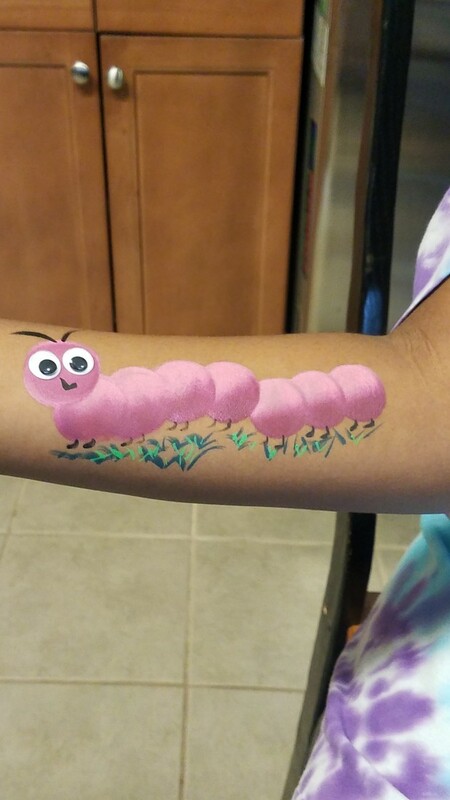 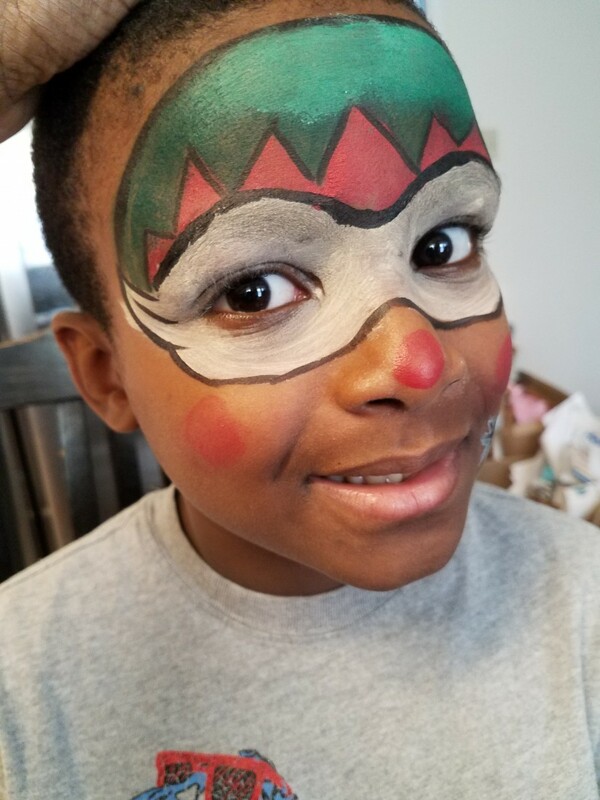 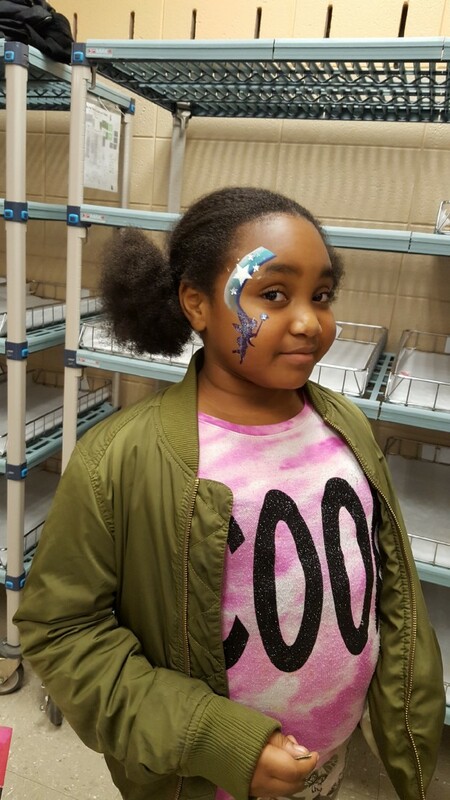 I Facepaint 2 is a Children and Adult face painter for school and corporate events. 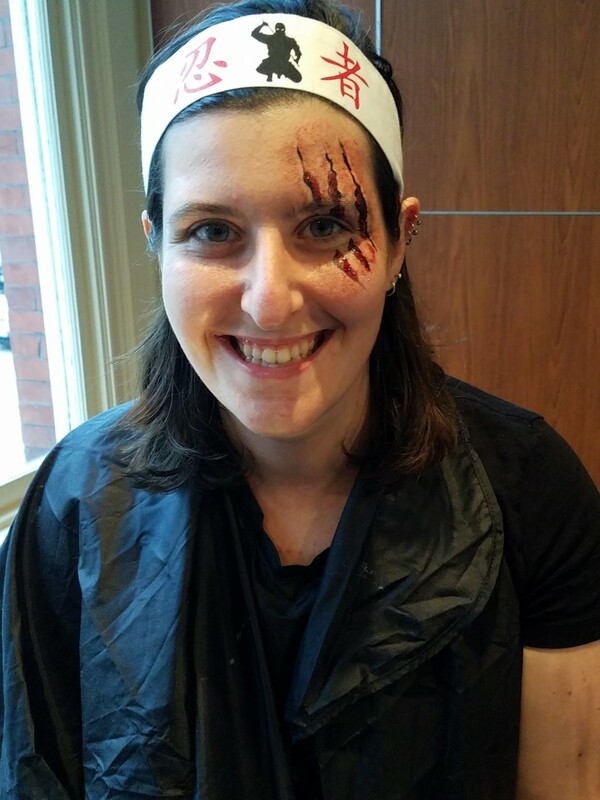 Our designs range from whimsical to gory depending on the event and theme. 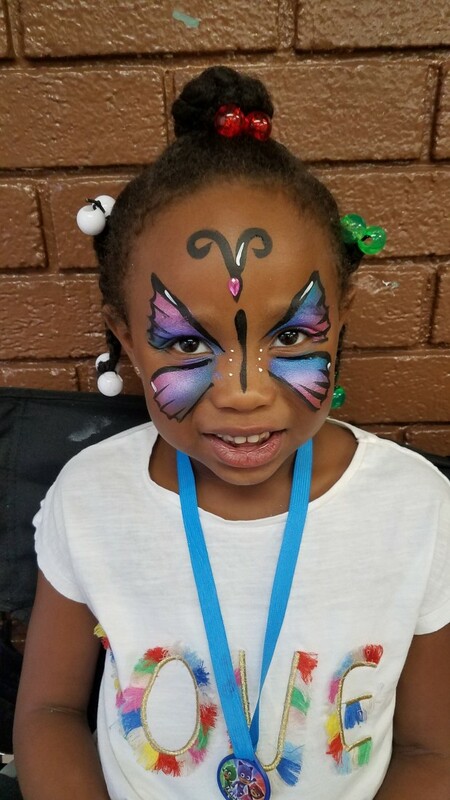 We will also work with our clients to design original face paint art for special events and celebrations.